Tales & Tastings – Guided Walk around Swanscombe, Saturday March 23rd. 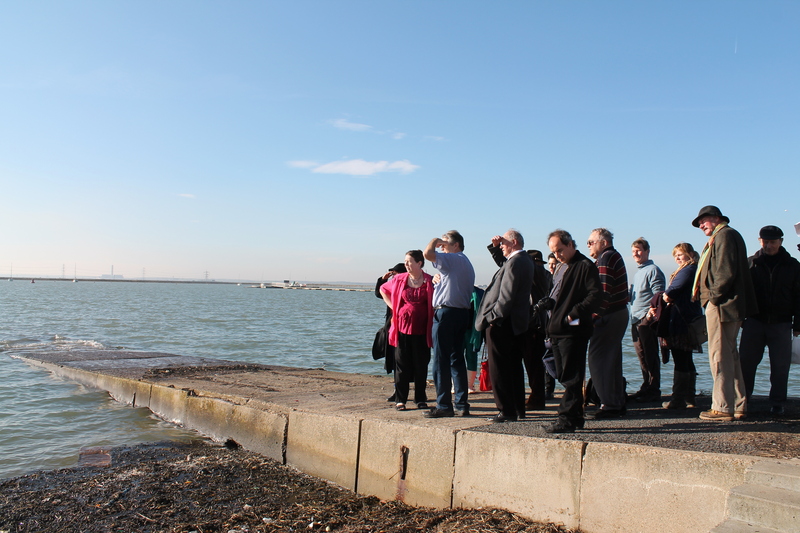 An alternative food history walk around the town of Swanscombe with tastings, led by Christoph Bull in collaboration with artist Nicole Mollett. Imagine a community who lived off the land, eating locally grown fresh fruit and vegetables with zero food miles. A place where you can buy delicious fresh homemade ice cream with your pocket money. A place with a factory which manufactures exotic drinks. This place is Swanscombe. Join us on a walk where you will get to eat history. Taste the flavours of the local produce and listen to stories of manufacturers, farmers and shop keepers who sold edible produce to the surrounding areas. On the walk we trace the history of food and its influence on culture, politics and architecture.